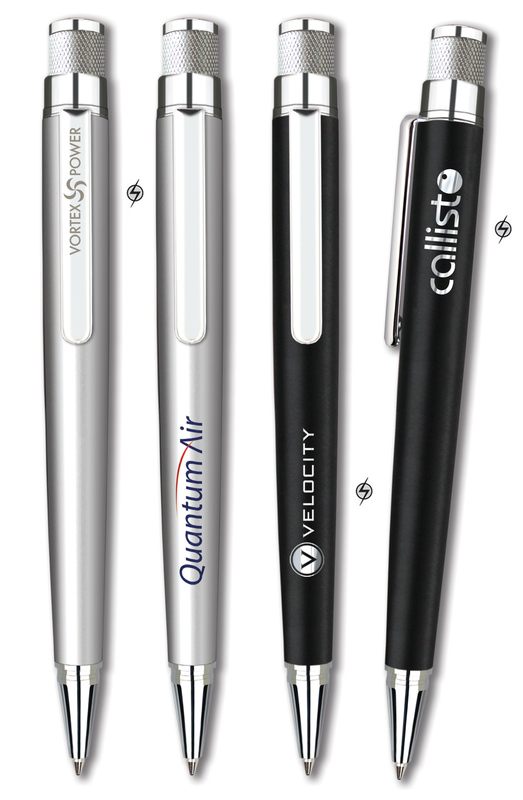 A superbly engineered twist action ballpen in silver satin chrome or matt black with bright chrome fittings. The matt black finish can be mirror laser engraved to produce a truly striking finish. 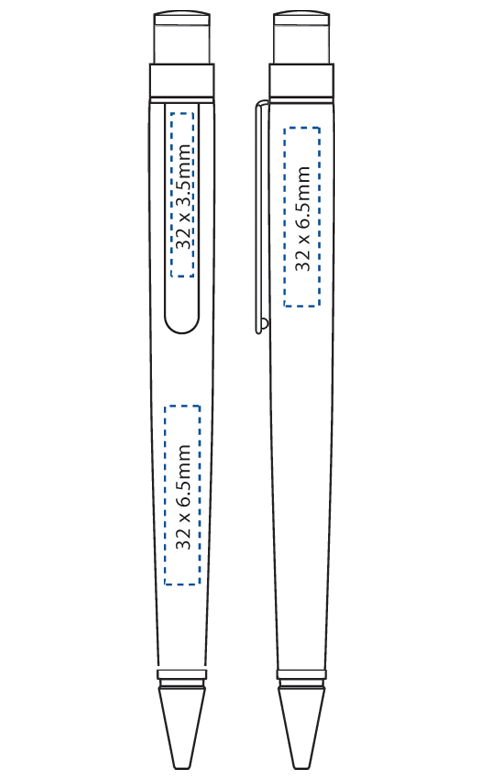 A46011 Nebula ballpen in silver satin chrome or matt black with a German made easyFlow hybrid black ink refill. High resolution laser engraving reproduces designs with incredible clarity and detail. 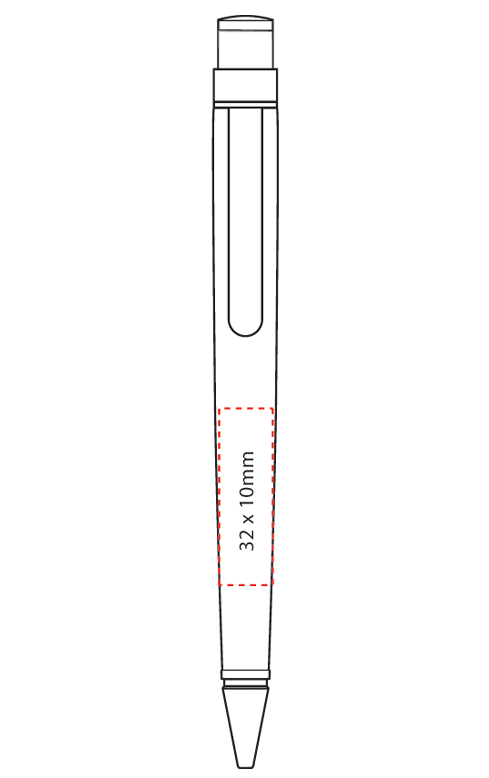 A silver mirror finish is reproduced on the matt black pen and a grey colour is reproduced on the silver satin chrome pen. The Nebula ballpen is supplied with a German made hybrid black ink refill with the practical qualities of a ballpen and the free flowing writing characteristics of a rollerball.